STATE CAPITOL, PHOENIX – Rep. Albert Hale, D-St. Michaels (District 7), introduced legislation to continue in his effort to provide Native American nations with good representation. “The state and Native American nations need to work in partnership for the best outcome for our communities. 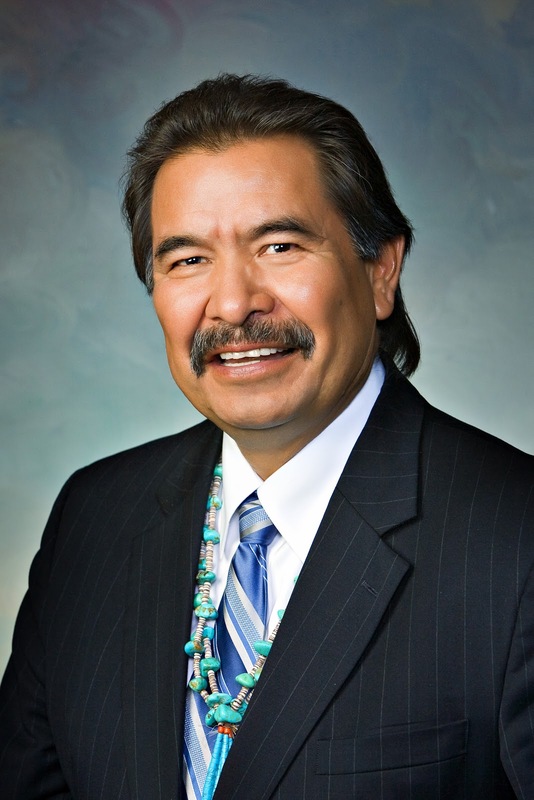 The people who live in Native American nations pay taxes and contribute to our state’s economy; Arizona has a responsibility to contribute to the Native American nations’ infrastructure,” Hale said. “I look forward to working with my colleagues in both the House and the Senate to give these issues the attention they deserve,” Hale said.